Summer vacation can be a great time to relax and get away from the hustle and bustle of the school year, but it can also bring about some added stress of going away from the typical routine. Some teens may do well without structure, but some may still need some structure throughout their day as well. As a family, we are always finding ways that we can continue to work on building life skills with everyday activities. The summer months can be a great way to explore new activities that you may not have the time to do during the school year. 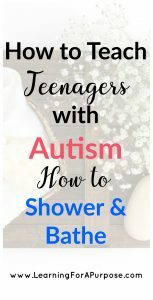 These can be great activities to help engage your teen in new and fun experiences, but also help them learn new life skills as well. Just because it is the summer, does not mean they have to stop learning. 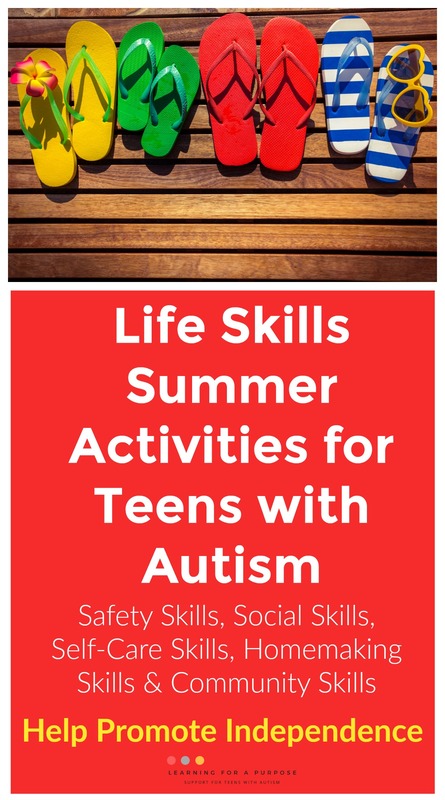 We decided to help create a list of summer learning activities that you can do with your teen this summer to help them gain independence with life skills! 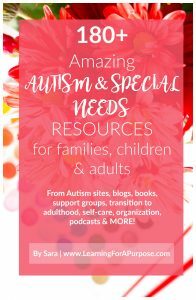 The National Autism Association has created a free Safety Toolkit for resources on how to help prevent wandering. Check that out here! They have also created a Big Red Safety Box that is available to families in need to help keep their child with autism safe and to help prevent wandering. 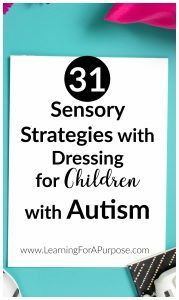 Click here to see if this is something that will help keep your child safe! Check out our post of over 50+ Social Skills for teens! 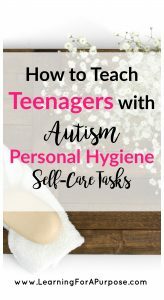 Check out our personal hygiene skills Ebook to help you teach these skills! Making slime, check out the Ultimate Slime Guide Book for TONS of fun slime recipes! 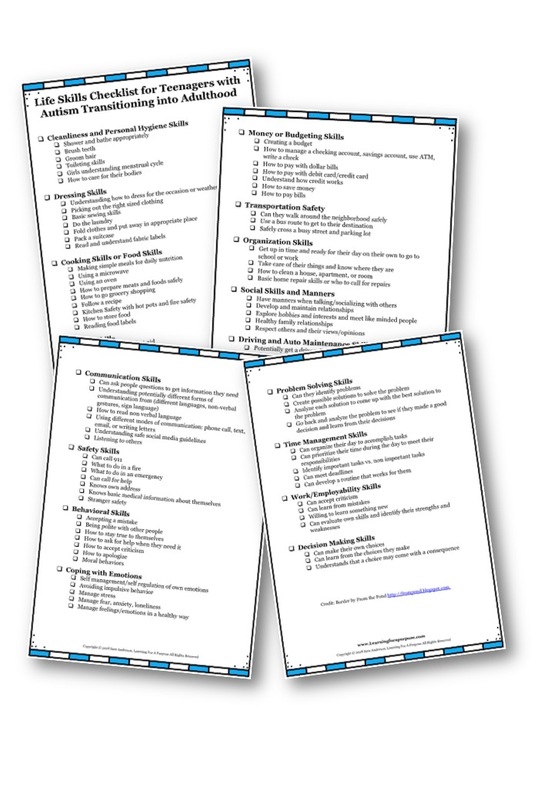 Looking for a checklist of skills to help your teen learn as they transition to adulthood?